Hi, I’m Katie, a writer and mom to Little J. 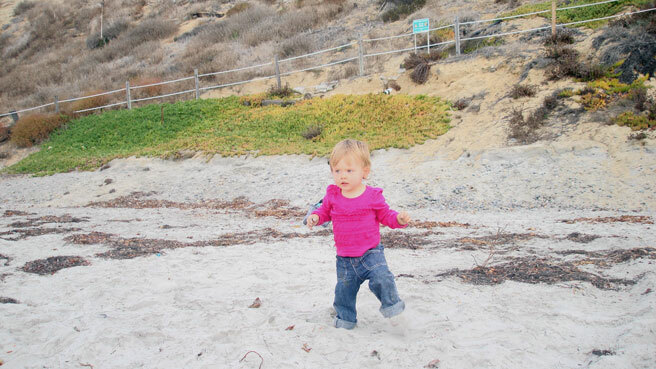 We live in coastal San Diego, where the beaches are gorgeous and kid-friendly too! 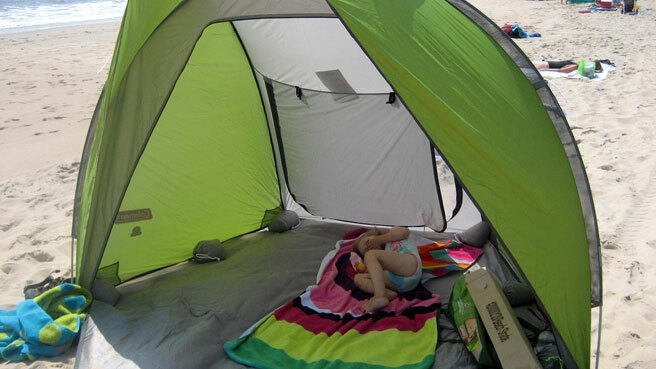 We’ve traveled to every beach in California to find the best beaches for babies and kids. We’ve picked up a few tips along the way too! 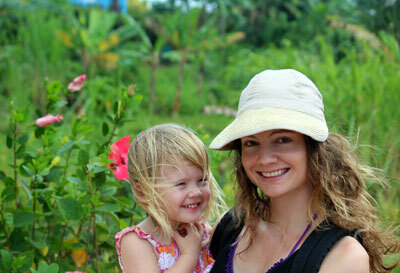 We’re here to help you plan an easy, fun beach vacation with babies, toddlers or kids.